Occasionally I need to run some ssh commands on multiple servers. Sometimes sequentially, sometimes parallelly. 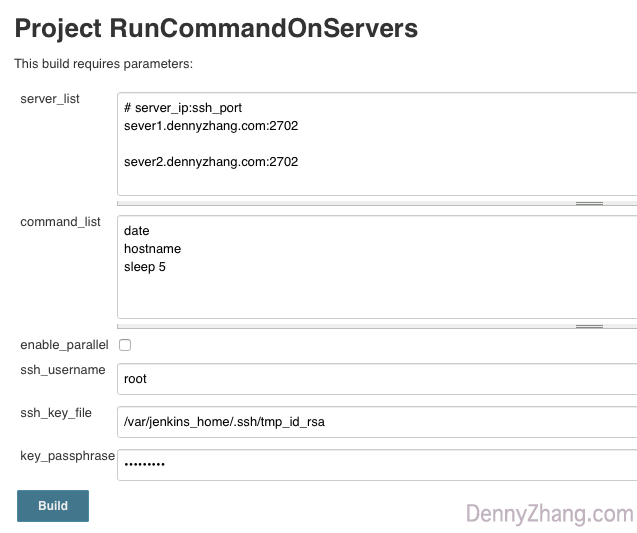 People in the team may also want to run it by themselves. So here comes one solution in Github Yeah, sort of VisualOps. 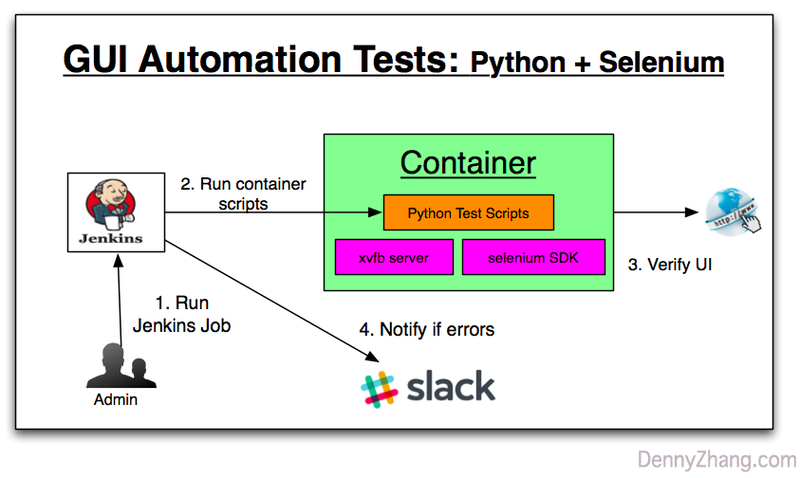 I have been using Python + Selenium for years. Honestly speaking, I’m far from a frontend expert or a QA expert. Here are my lessons learned from this journey. If you’re also a Python user and need GUI testing, check this out! I’m running docker containers for all side projects. Usually one single container. 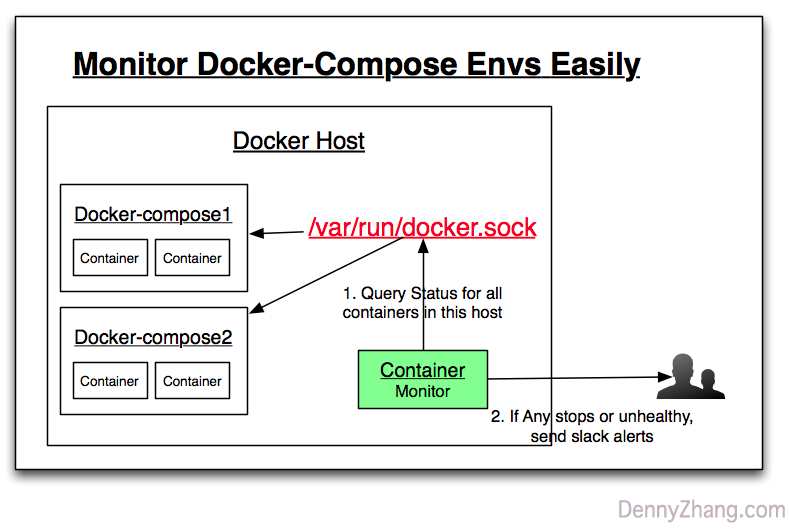 Sometimes multiple containers started by docker-compose. If containers get issues, I want to get alerts. What a typical monitoring requirement! But if you do some research, you will find the information is just overwhelming. cAdvisor, Prometheus, InfluxDB, etc. Excuse me? Can’t we have a simple solution for this simple requirement? Here is my answer. Try it and discuss with me. 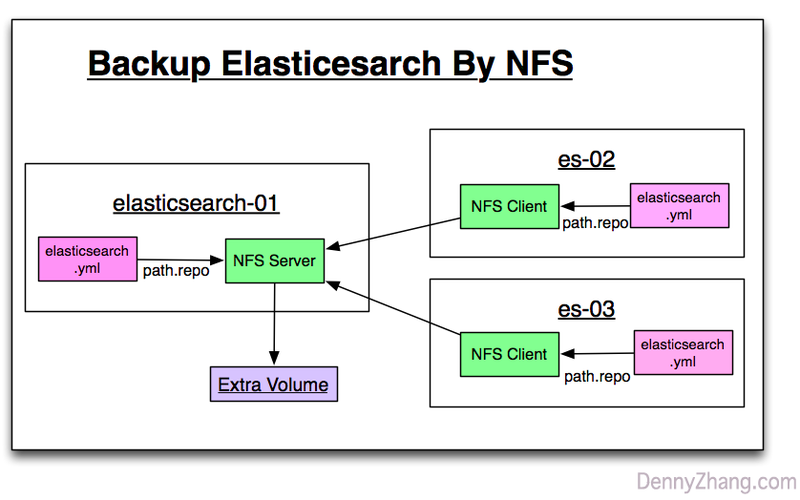 Suppose you have a critical Elasticsearch cluster. You have to know how to backup it. Correctly and quickly. It’s not too difficult. But there are something you’d better know. And those are quite common in most DB backup. Check it out, before it bits you. 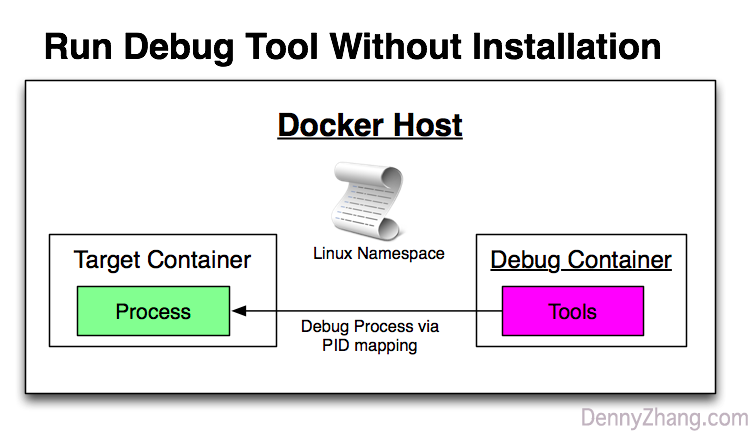 Ever need to debug your process in containers? Use strace, lsof, pstree, or anything you name it. But after login, you get a surprise: The tools are not installed! So what will you do? Typically we have 3 different methods. Check it out, and discuss with me.